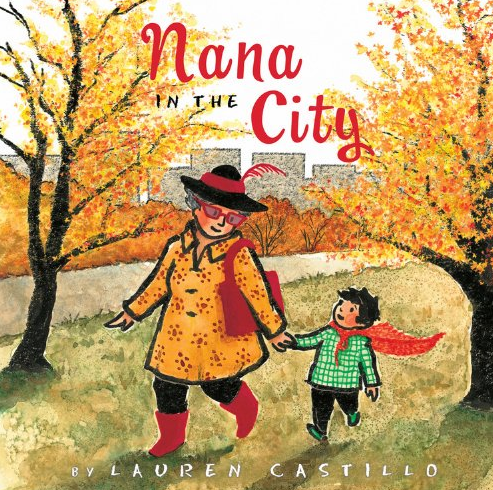 In Lauren Castillo's new book, Nana in the City, a young boy goes to visit his grandmother in the city. He's not exactly looking forward to the visit, however, as it's hard for him to understand why anyone would want to live in such a loud and busy place. With the help of a beautiful cape that Nana sews for him, the grandson soon discovers that city living can be quite magical -- busy, yes, but equally alive and exciting. In the end, he comes to understand why his nana would want to live in such a bustling place. I just adore this book. The illustrations are quite lovely (see more of Castillo's work here), and I can relate to the story in more ways than one. Though I have lived in NYC for nearly 14 years, people still ask why I would want to live here, let alone raise children in such a place. 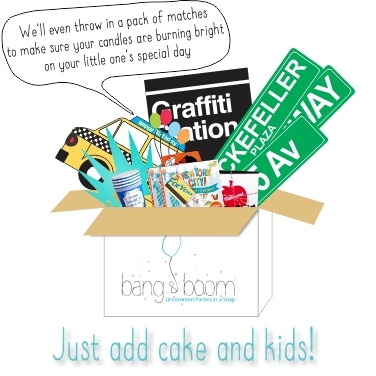 While the city is not without its aggravations (and who knows, maybe we will move one day), I just love how this book captures the excitement and liveliness of this place we call home. 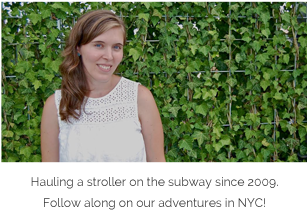 I'm kind of thinking I'll be a nana in the city one day.